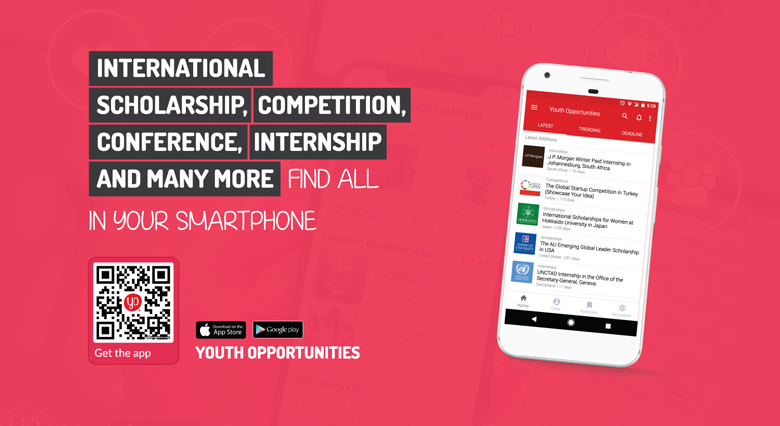 Applications are open for the YSI Innovation Program 2019 in Norway. The aim of the program is for you and your team to create a real startup that helps solve the sustainable development goals and are economically viable. Brilliant individuals are put in international teams of 3 people and will go through 4 modules and 8 objectives in five months. 4,5 months are online and the two last weeks is in Oslo, Norway where you get a fully funded trip to meet mentors, your teammates and investors. The program offers knowledge and tools in innovation, creativity, and leadership. They train the teams to operate their own startup, as well as going from nothing to a fully fledged startup in 5 months. YSI provides close mentorship and follows up through their innovation team, access to the YSI network of talents, partners, and mentors. They also train the team’s to find the necessary information and help they need for themselves. The program will be facilitated online, primarily using an education platform named www.novoed.com. Network: Their growing network of partners and businesses, will help you to find the right people to talk to when it is needed. Community: As YSI has had many applicants over the years, they started a grass root community movement, named Earthpreneur. Here you will find driven and talented youth from around 170 countries, that are helping each other. The global program of YSI gets around 10.000 applicants per year, and they only accept 25 people. The reason for this is that they believe in focusing on a few startups, as it would drain our resources to take in many more. This is why they intend to expand the program to other regions, led by people from those regions, but more on this another time. The applicants have to go through 4 rounds to get into the program, and they do a lot of work to ensure that we pick the right people. It’s not about picking the best people, but rather set teams that we believe is best together. They will not go deep into the application process and criteria as this defeat the purpose of having it in the first place (as people will start answering what they think we want to hear, which we not always know). You will find some info on the FAQ section in the official website.